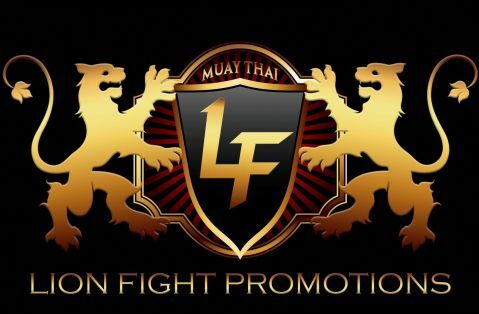 Two new additions to the Lion Fight roster will get their chance to make a huge first impression. 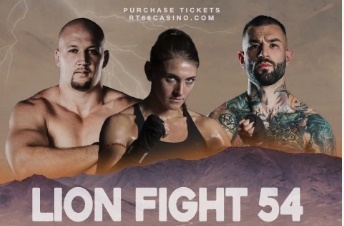 Sandra Godvik and Ardany Mora will step into the spotlight at Lion Fight 54 as they jump right into the fire of two title fights. Their bouts are part of the main card set for Saturday, April 20th at Route 66 Casino & Hotel in Albuquerque, New Mexico. 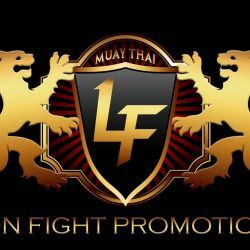 Godvik, who is from Stockholm, Sweden but now trains in Thailand, gets her crack at the throne in a showdown against Scotland’s Amy Pirnie for the Lion Fight World Women’s Super Flyweight title. The 32-year-old sports a 9-1 record and enters the championship bout riding a three-fight winning streak. Mora will step up in weight to square off against Brett Hlavacek for the inaugural Lion Fight North American Cruiserweight title. Fighting out of Arlington, Texas, Mora’s 4-1 is bolstered by a pair of victories in Thailand. Hlavacek, who previously won the Lion Fight North American Light Heavyweight crown, also comes in on a two-fight winning streak. Godvik replaces Lommanee W. Santai, who was forced to pull out of the bout due to visa issues. Mora slides into the spot after Josh Todd had to withdraw due to injury. YOKKAO 29 – 30: Full Fight Card Released!